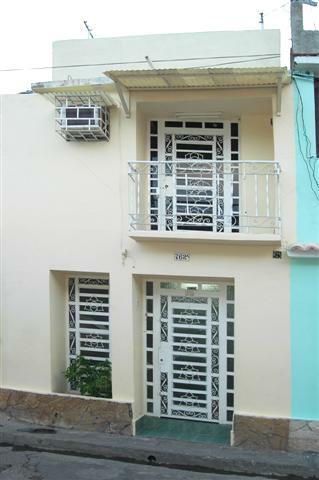 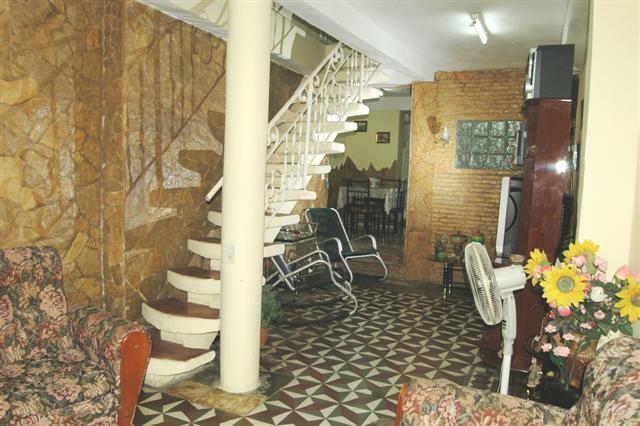 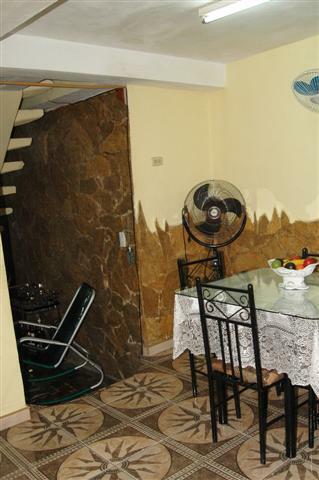 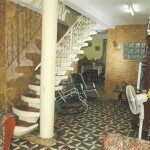 Casa Sandra is located in the historical center of Santiago de Cuba, 3 blocks from Parque Cespedes and close by the main sights in the city. 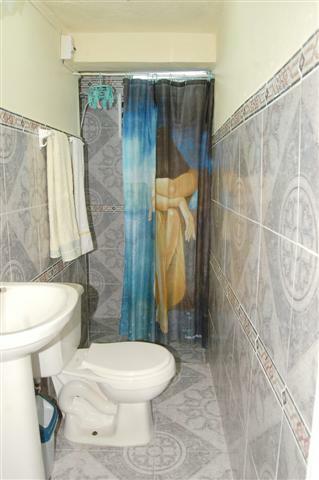 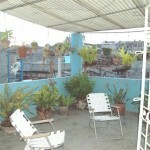 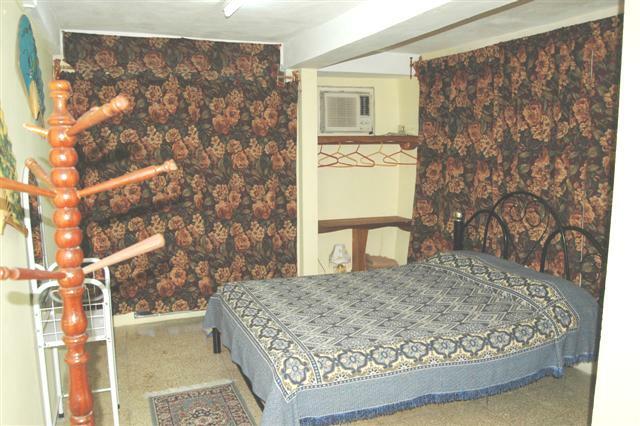 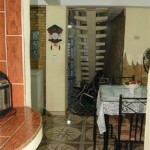 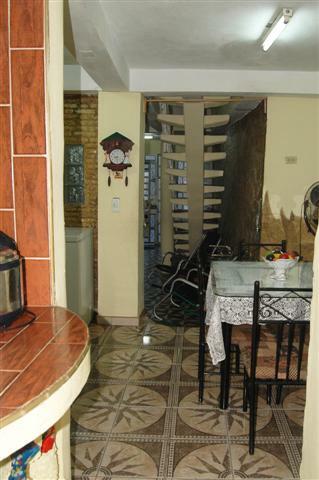 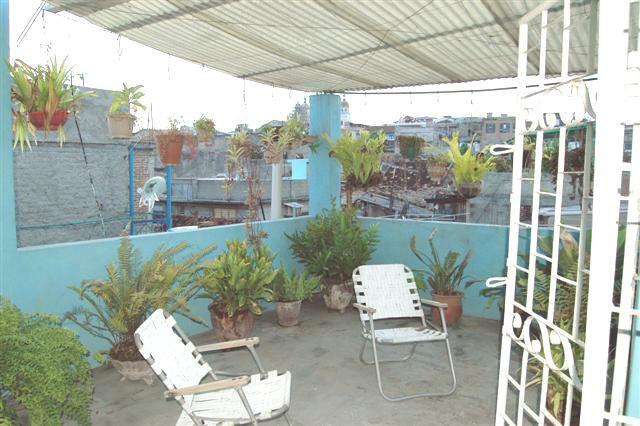 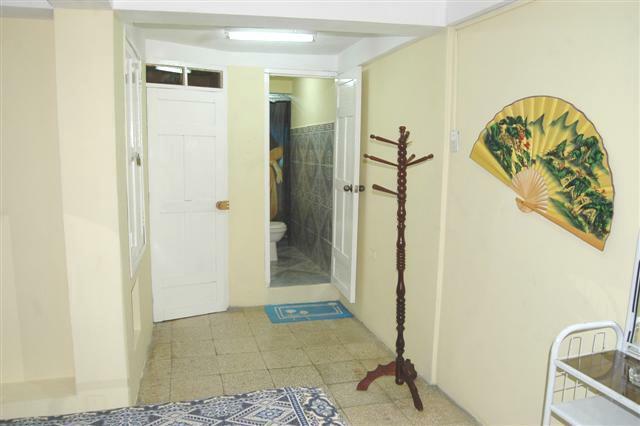 They rent one bedroom with private bathroom and balcony to the street, from the terrace you have a nice view of part of the city including the Cathedral of Santiago de Cuba. 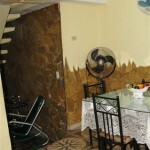 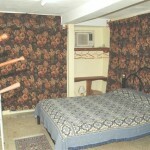 Owners are friendly and offers breakfast and dinners on request. 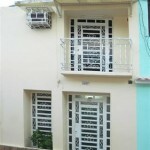 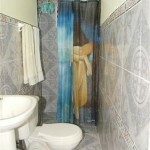 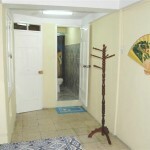 Address: Calle Carniceria # 762-A entre Calle Santa Rita y San Carlos,Santiago de Cuba.